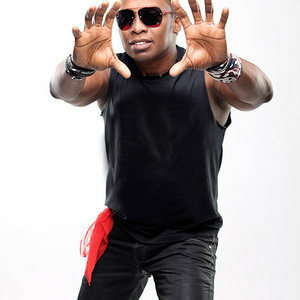 Haddaway (born Alexander Nestor Haddaway on January 9, 1965 in Trinidad) is a Eurodance/House musician. Born into a local family, his mother was a local nurse, and his father, a Dutch oceanographer. He completed a doctorate in political science and history from George Washington University in Washington DC, before moving to Cologne, Germany, in 1989. He presently lives in Kitzb?hel, Austria. Haddaway's biggest hit, "What Is Love," became very popular across Europe (reaching #2 in the UK), North America and Australia after its 1993 release.